Warm glances, shared laughter, loving stares. Bold colors, elegant mandaps, unique table settings. 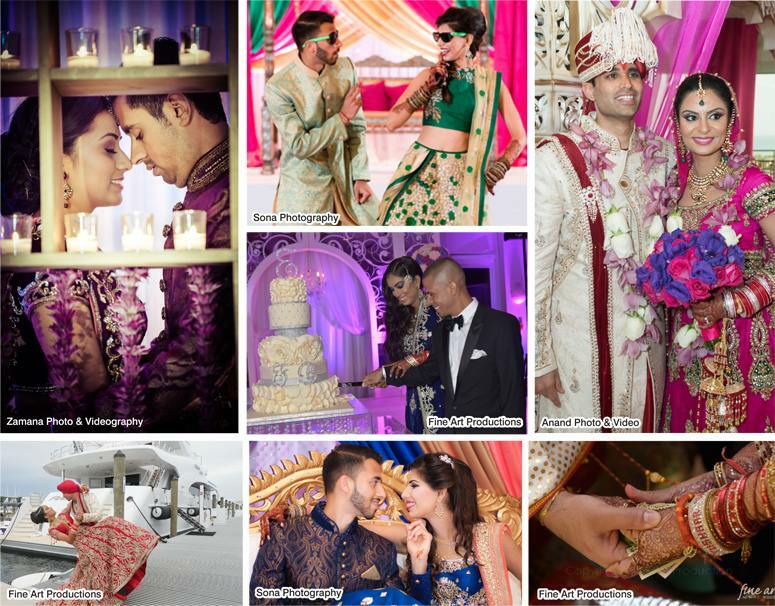 Weddings are special events that are celebrated for an entire lifetime through photographs. 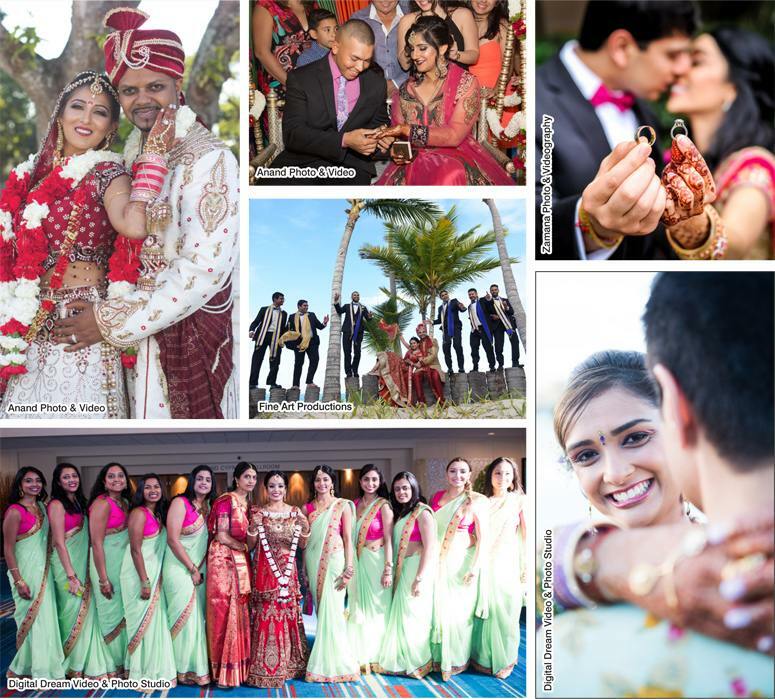 Whether a stolen glance or a planned pose, couples and their families can relive the celebrations through heartfelt moments captured by photographs. 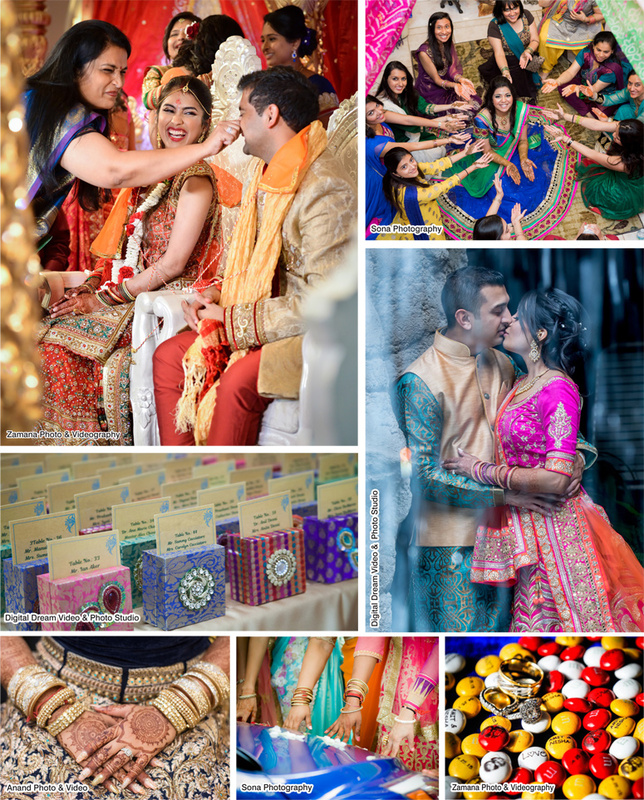 Special thanks to the photographers who contributed these beautiful images: Anand Event Services, Digital Dream Studio, Fine Art Productions, Sona Photography, and Zamana Lifestyles.